Hyde Park Golf Club was designed by famed architect Donald Ross. 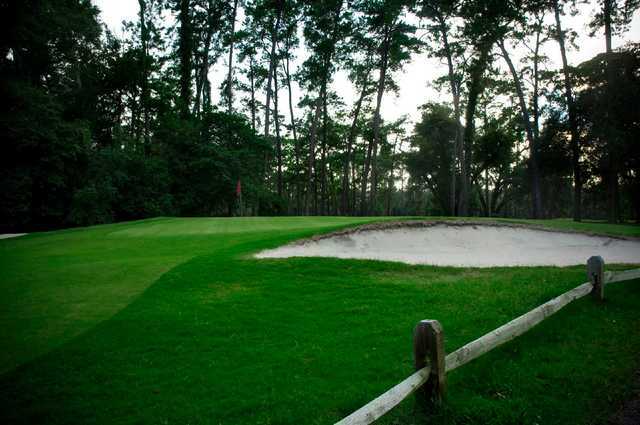 The layout is routed through stands of Southern pine and moss-draped Spanish oak trees. 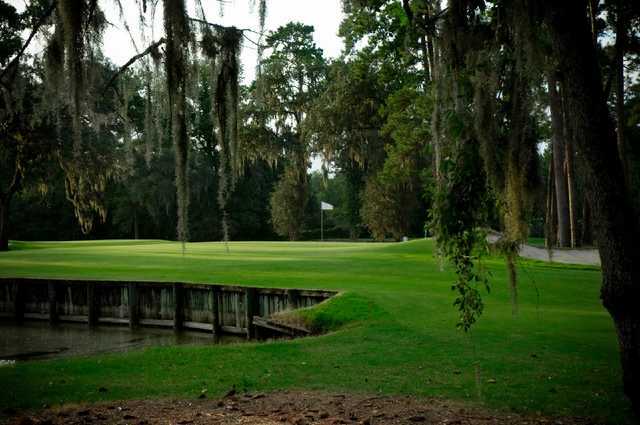 The traditional design has withstood the test of time, offering a challenging round for the Jacksonville Open, which eventually became the Players Championship. 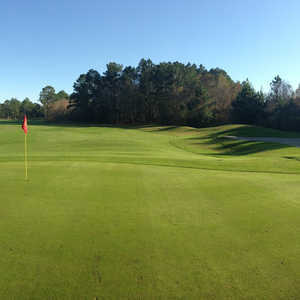 The layout has tight, undulating fairways and the rolling terrain causes a multitude of uneven lies. 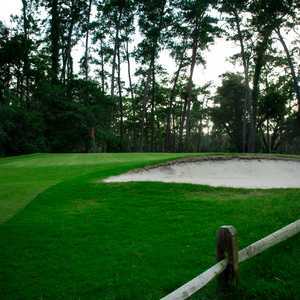 You'll need more than just muscle to do well on this golf course. 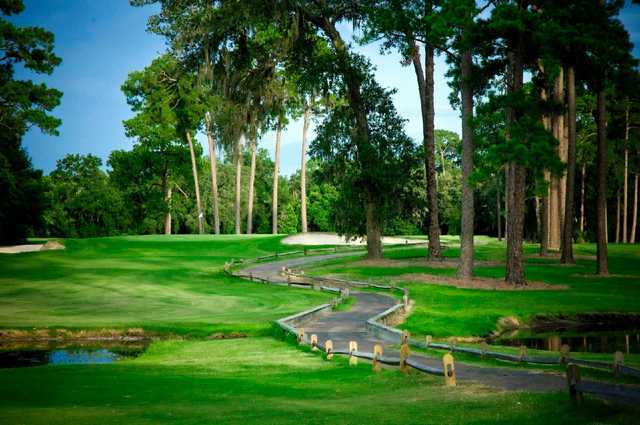 Though many of the holes are flat, characteristic of Florida golf, there are seven holes, on the closing nine in particular, that feature either downhill drives to the fairway or uphill shots to the green. 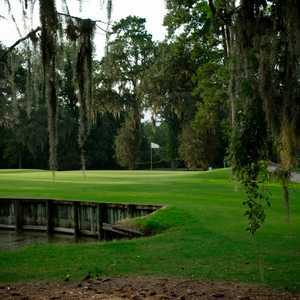 The sixth hole is the course's most formidable test. A head-high bunker guards the right side of the green and there's a small pond to the left on this short but treacherous par 3.